Feb 25 Comments Off on Can Shoulder Impingement Be Fixed? 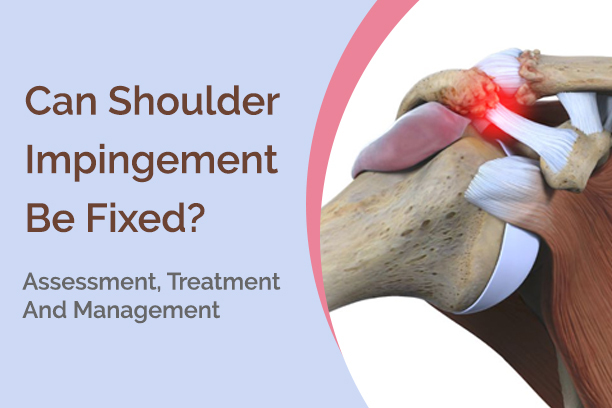 Can Shoulder Impingement Be Fixed? The shoulder is one of the most important parts of your upper body. Your shoulder area muscles, joints and tendons are all essential for most upper limb functions. The shoulder provides strength and mobility to your arms and hands, allowing you to perform daily tasks most of us take for granted. You lift, throw and receive objects, while also helping you to balance in instances where you support your weight with your hands. With so much dependency on this joint, it is not a wonder our shoulders suffer injuries from time to time. One common type of injury is known as shoulder impingement. Also known as sub-acromial impingement syndrome, it is when the rotator cuff tendons in the shoulder become overused or, worse, torn. For many, the first course of treatment for an impinged shoulder is to address the pain. NSAIDs such as ibuprofen and naproxen will help relieve the swelling and the pain. But, if symptoms persist (or get worse) after a few days, then a visit to a family doctor or local physiotherapist is suggested. The doctor or physiotherapist will get your medical history and perform a physical exam which includes basic shoulder movement testing. Further confirmation may be done through X-rays in order to pinpoint any structural issues as well as rule out arthritis. It may also show changes in the bone that indicate injury of the muscle. Make sure you get some rest and avoid overhead activities. Also, ice is a never-failing reliever for swollen muscles and it definitely helps when applied to the injured shoulder early on. Common treatments for shoulder impingement involve the use of electronic devices such as iontophoresis and ultrasound. Daily stretching and exercising under the guidance of a physiotherapist to the affected area should also be done, while avoiding repetitive movements. You can start with basic stretching and mobility exercises as early as 2-3 days after surgery, provided that they are pain-free. After a week, you can start with shoulder strengthening exercises. For most, a treatment plan provided by a physiotherapist is enough to correct the issue. 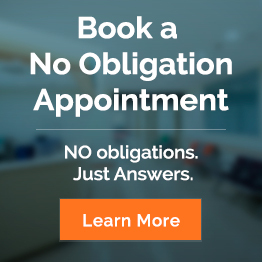 However, for some people a torn rotator cuff may mean surgery is required to fix it. Shoulder impingement can be fixed. Know your options so you can address your pain sooner and get back to the quality you enjoy faster!